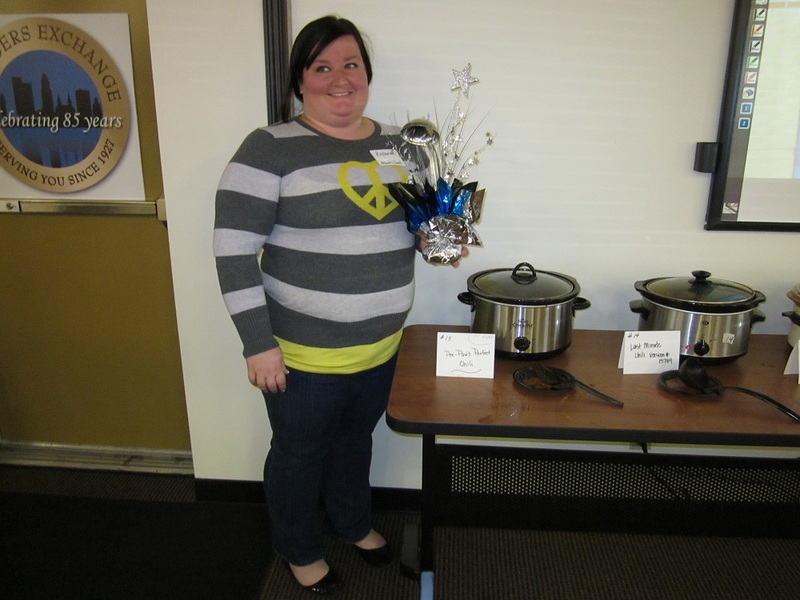 The 3rd Annual Builders Exchange Chili Cookoff Results Are In! 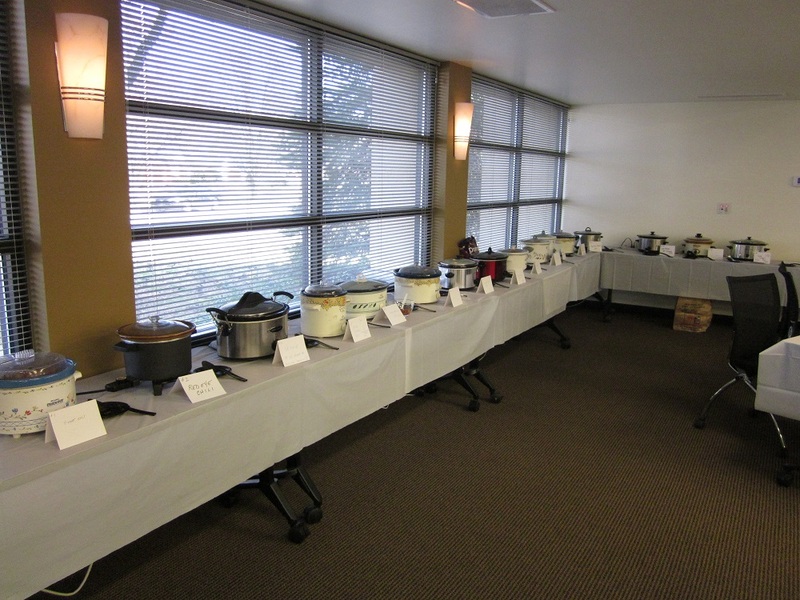 16 crockpots. 16 chilis. Also pictured: windows. 16 chili’s entered, only one would emerge victorious! This was John’s 3rd year in the contest. He had previously placed 3rd the last two years, but the the 3rd time was the charm this year! Congratulations, John! 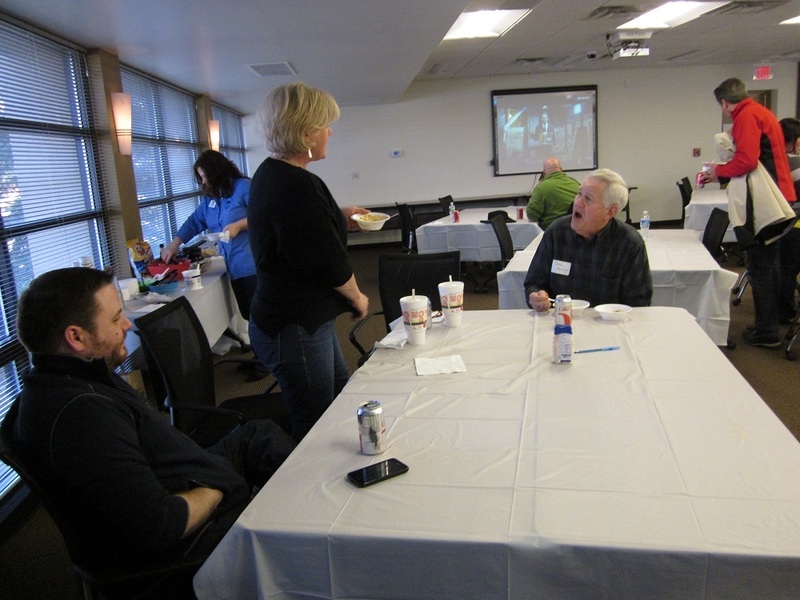 Thanks to all of our members who entered chili and attended our cook-off! We look forward to seeing you next year! 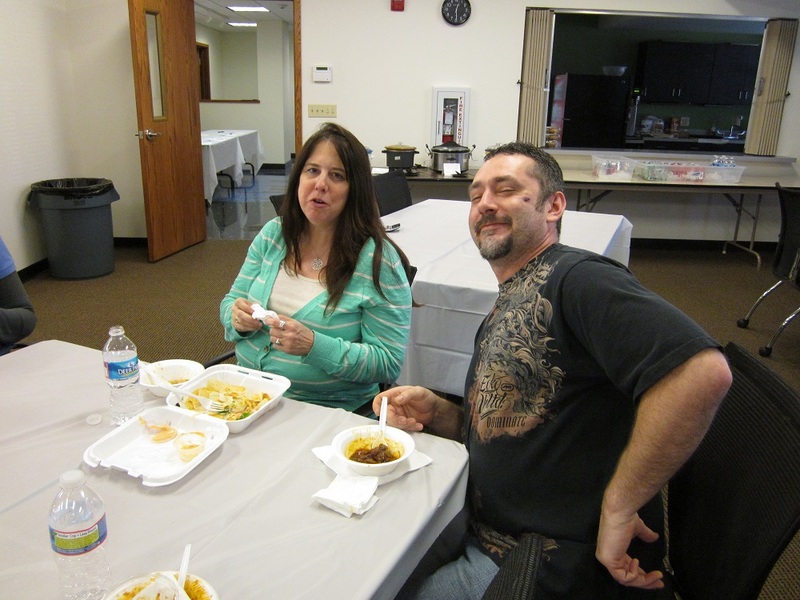 John Kelly cannot believe how good this chili is! 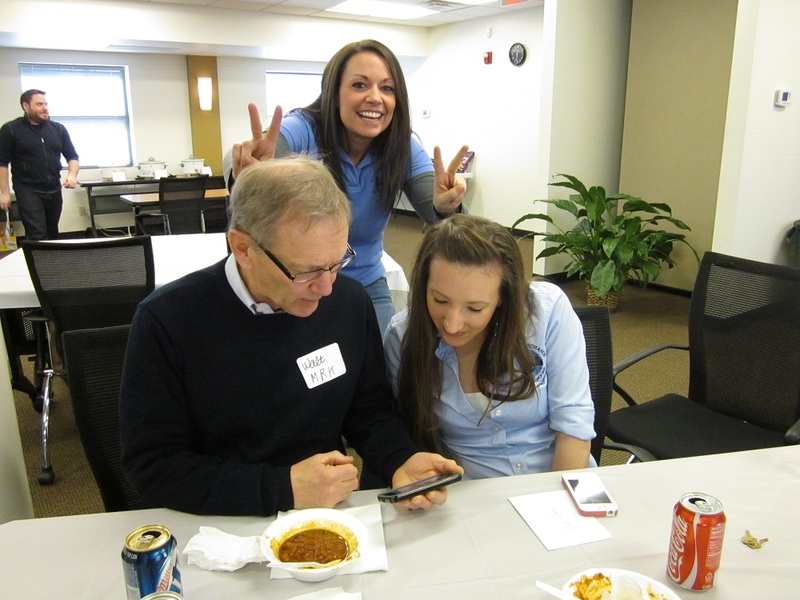 Walter Melnyk and Ashlan Briggs look up chili trivia on a smartphone while Treva Masters of Builders Exchange promotes peace ’round the world.